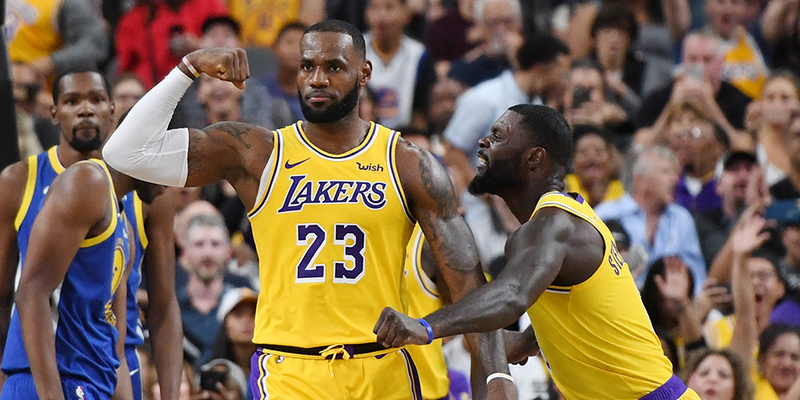 Previewing the Lakers’ season isn’t just about figuring out what they might look like. It also provides a lesson in prediction. Isn’t it obvious? Can we really imagine a world in which LeBron James goes from making eight straight NBA Finals to not even playing in the postseason? Let’s just put down 100% and be done with it, right?